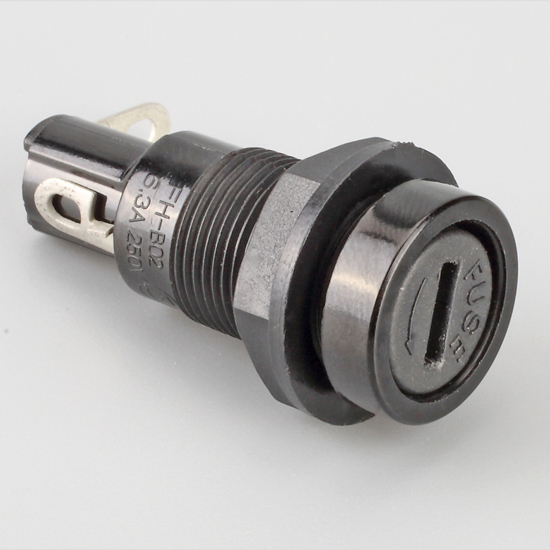 Many users have headaches when choosing a fuse holder. First we must know the normal current flowing through the fuse in the circuit used. Usually we have to set a deduction in advance and then choose according to the following principles. That is, the normal current must be less than the product of the rated current and the derating factor. According to the UL specification, the fuse (fuse) should be blown quickly at twice the rated current. We recommend that the fuse current should be greater than 2.5 times the rated current. In addition, if the fuse time is important, it must also be judged by referring to the fuse characteristic diagram provided by the manufacturer. The fuse’s blown current rating must meet or exceed the maximum fault current of the circuit. The maximum current value that we flow when shorting the circuit is called the short-circuit current. 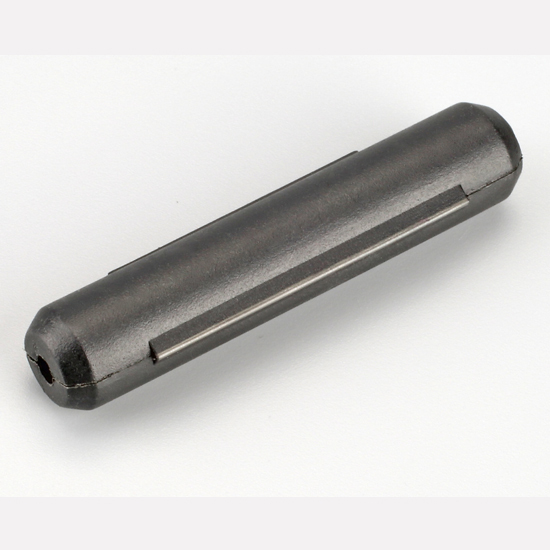 For various fuses, the rated breaking capacity is specified. When choosing a fuse, we must take care not to make the short circuit current exceed the rated breaking capacity. If a fuse with a small breaking capacity is selected, it is possible to break the fuse or cause a fire. The circuit needs a current to be protected in the event of a fault. The fault condition can be current, or current and the maximum fault time that can be tolerated before damage occurs. However, keep in mind that the curve is based on average data. Observe the waveform of the inrush current (pulse current waveform) and calculate its energy using the I2t value (Joule integral value). The magnitude and number of inrush currents are different and the effect on the fuse is different. The ratio of the I2t value of the inrush current to the fusing I2t value of the single pulse determines the number of times the fuse withstands the inrush current. The higher the ambient temperature, the hotter the fuse works and the shorter the life. Conversely, working at lower temperatures will extend the life of the fuse. The fuse will also be hotter when the normal operating current approaches or exceeds its rating. The open circuit voltage should generally be chosen to be less than the rated voltage. For example, when a fuse with a rated voltage of DC24V is used in an AC100V circuit. It is possible to ignite the fuse or break the fuse. Electrical pulse conditions can vary widely in different applications. Different fuse configurations may not react the same to a given pulse condition. This choice of fuses to handle the start pulse. We should refer to and compare the time-current curve and I2t rating of the fuse. Information on fuse length, diameter and height. For example UL, CSA, VDE, METI or MITI. Learn about installation type / form factor, ease of disassembly, axial leads, visual indications and more. 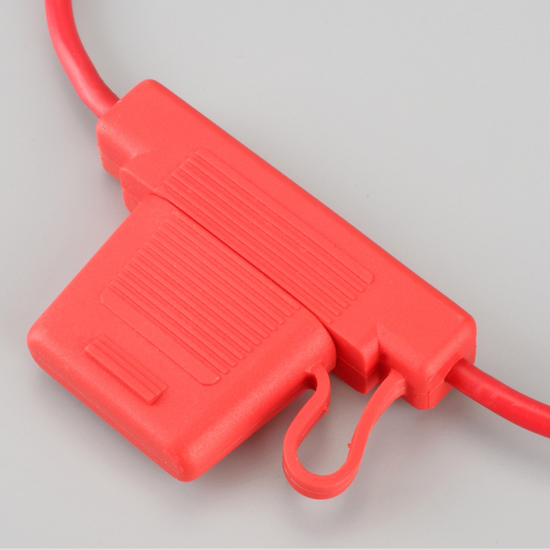 information about clips, mounting blocks, panel mounting, PCB mounting, RFI shielding, etc. The selection is verified by requesting the sample to be tested in the actual circuit. 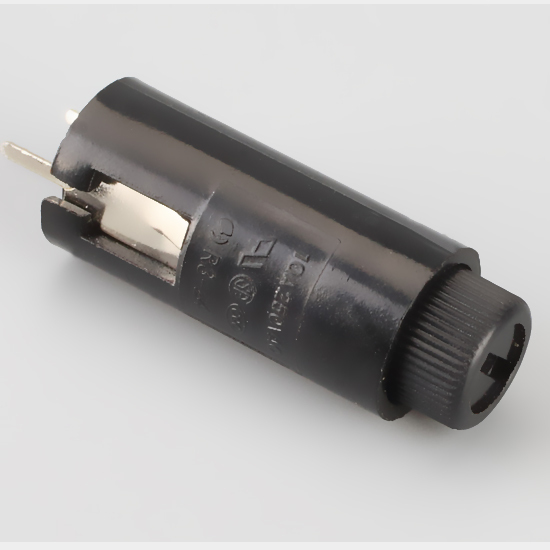 HINEW fuse holder manufacturers can provide sample testing for free. Need a free sample test, contact us!